On this page I will be giving my natural health product reviews of supplements and other products that I have tried, and whether I liked them or not. Remember, just because I may not like something and you do, doesn’t mean it is not effective. Everyone is different. With the exception of the daily multivitamin & mineral supplement I take I get my supplements from two sources, Vitamin World and Puritan’s Pride. Vitamin World was the first company I tried when I first started taking supplements more than 26 years ago and I haven’t been disappointed in their quality, selection and prices. Puritan’s Pride I started about 11 years ago after my sister turned me on to them. They too have a great selection, actually bigger than Vitamin World, and great price specials. Both companies have been in business for more than 35 years and I like buying from both because of the sales and cheap and sometimes free shipping costs. These two just happen to be my personal favorites that I highly trust. Price-wise, in my opinion, they are both better than GNC or Vitamin Shoppe. In this review I will explain how to strengthen the immune system naturally and which products did and do the best job at it. I have tried many over the years. I will list each item in alphabetical order and update this page going forward in the same manner. More to come. Alpha Lipoic Acid (ALA) is produced in every living thing. It is produced in humans from certain foods such as green vegetables and organ meats. However like most nutrients that the body produces from food, production declines as we age. This decline happens when we reach our 40s and the only way to get beneficial amounts of ALA is through supplements. Alpha Lipoic Acid is a super antioxidant nutrient because it is both Fat and Water soluble, meaning it can work its antioxidant powers both in fatty tissue and organs as well as the blood and other liquids of the body. Because ALA is both fat and water soluble it can also re-energize Glutathione, vitamin C, vitamin E, and CoQ10 when those antioxidants lose their strength after a hard fight with free radical cells. Alpha Lipoic Acid is extremely safe and beneficial to your entire body. The Physician’s Desk Reference reports no known reports of over dosage, though I would not take more than 1,200 mg per day. I personally haven’t taken that much but I know many people who have under the care of their doctor for Diabetes. The list of all of the conditions that ALA treats is extensive. Here is just a partial list of what it can do. ALA reduces diabetic neuropathy, metabolic syndrome, blood pressure, insulin resistance, weight, brain damage after a stroke, and the frequency and intensity of migraines, plus much more. I personally take a maintenance dose of ALA at 300 mg per day. A friend of mine, who had Type II Diabetes, went to the Whitaker Wellness Clinic in California and proceeded to get off his meds and cure himself with targeted supplements and lifestyle changes. One of those supplements was Alpha Lipoic Acid. He was told to take 1,200 mg per day and then down to 800 mg for his Type II Diabetes. He said he never felt better, especially in his extremities. Being that Alpha Lipoic Acid is non-toxic, re-energizes other antioxidants, is both fat and water soluble and ubiquitous in the body, I use it every day. I really like ALA as it is that added insurance for a stronger immune system and it keeps me looking and feeling younger than I am. I HIGHLY recommend 300 mg of ALA daily for immune system support from either Vitamin World or Puritan’s Pride. Everyone regardless of age should take a daily multiple vitamin and mineral supplement. We were told as kids growing up to take our vitamins. However once we got older many of us stopped. When I think back I realize how stupid that is. As we age our bodies have a harder time extracting the nutrients from food. So if anything we should all be taking more vitamins than we did as kids. It is very important that you take a daily multivitamin supplement as a foundation to your overall health regimen. Just like a building cannot stand without a foundation, our nutritional regimen cannot start without a daily supplement. However you need to take one that will be beneficial and not a waste of money. Vitamins that come in one pill will not be good enough because they have very low RDA (Recommended Daily Allowances) or DV (Daily Values). Plus the majority of them are tablets and the body has a hard time utilizing any type of pill in tablet form. 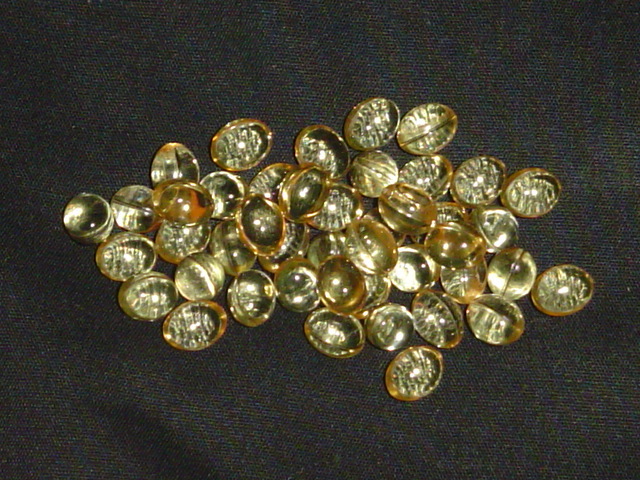 Capsules and soft gel capsules are the best for full absorption. I definitely would NOT recommend vitamins like One-A-Day or Centrum, both are made by pharmaceutical companies Bayer and Wyeth, respectfully. According to the ingredients list for Centrum, it contains FD & C Yellow Aluminum Lake, a coloring dye made from coal tar. It is known to be a reproductive toxin and is also used in nail polish, blush, lipstick, eye shadow and sunscreen. Yummy…NOT! Your best bet would be to get a daily multivitamin supplement from online or at a health food store. Make sure that it is either a multi-pill kind like the Dr. Whitaker Forward Plus Daily Regimen that I take, or the powdered kind you can mix with juice or water, which is what I prefer when I’m home because the body will absorb it better. I take the multi-pill form see picture above, when I travel because it’s easier to carry. If you take the Dr. Whitaker Forward Plus you will definitely feel the difference in 2-4 weeks depending on your health status. After about 2 weeks of taking it when I started I found that I was sleeping better, I had more energy and I even started to notice my waistline had trimmed down a bit. If you don’t take the Forward Plus make sure that it has percentages that are more than the RDA. Like I said on my Supplements I Take page “when it comes to the RDAs they don’t provide enough of the nutrients to promote overall health and protection. The RDAs provide only just enough to keep you from slipping into malnutrition.” I HIGHLY recommend Dr. Whitaker Forward Plus Daily Regimen from Healthy Directions LLC, which is an Antioxidant Rich Multivitamin & Mineral supplement for a nutrition foundation to a stronger immune system. You cannot buy this in any store it is only available online below. You CANNOT BUY a better daily multiple vitamin. I can pretty much guarantee that after one month of use you will fell so much better. We all know that exercise is good for losing weight and building muscle mass but it is also good for strengthening the immune system. 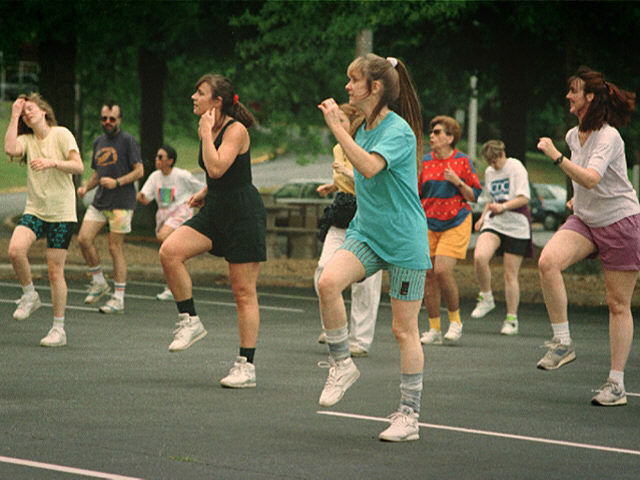 However this only happens with light to moderate exercise like walking, cycling, aerobics, dancing and swimming. These types of exercises stimulate the B and T-cells of your immune system to make antibodies. However excessive exercise like running, power calisthenics and weight lifting actually break down the immune system. This is because these exercises make you breathe heavier and every time we breathe in we are creating free radical cells that damage the immune system. To prevent this breakdown of the immune system when doing these types of exercises it is recommended that you take antioxidants prior to and after exercising. I HIGHLY recommend a nice 20-30 minute walk or a bike ride. If you can do it on a nice warm sunny day, you can get some free Vitamin D at the same time. There are different kinds of Echinacea, the pretty flowering herb that many people have growing in their gardens. 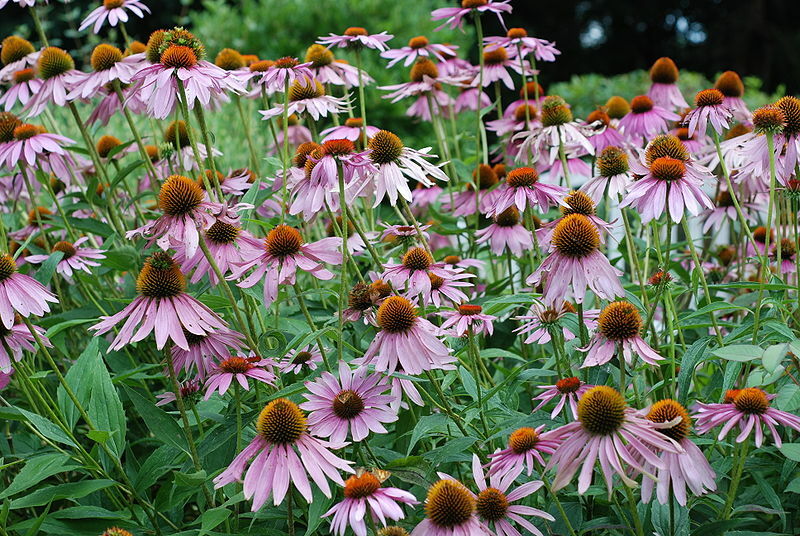 The type that is beneficial to preventing and/or reducing the symptoms of the cold and flu is Echinacea Purpurea. This herbal therapy has been used by many people across the world for a very long time. It is a proven infection fighter and immune system booster. Echinacea attaches itself to receptors on the surface of white blood cells of the immune system, basically turning these immune cells on into attack mode. Echinacea has both antibacterial and antiviral properties, in addition to strengthening the immune system. There have been several studies showing that it will prevent the progression of colds. You should take it when symptoms of a cold or flu first start or throughout the cold and flu season as a preventive measure. Look for a standardized product and take as directed. I cannot personally recommend Echinacea because I have never tried it, but I have heard and read many great things about it. I used to have a co-worker who used to swear by it. Give it a try! It can’t hurt you to try. Though Fish Oil isn’t really an antioxidant it still has therapeutic effects on the immune system. The reason is because fish oil has a very strong protective effect on your entire cardiovascular system and especially the heart. Whenever you can protect an organ, especially the heart, you give the immune system some extra strength because now it doesn’t have to protect the heart as much, the fish oil can take care of it. Fish oil also strengthens the immune system by doing another one of the immune systems tasks. 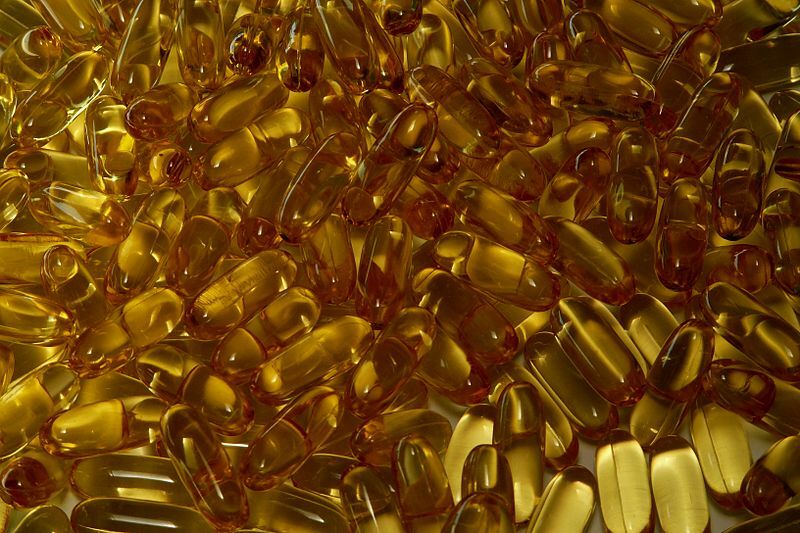 Instead of the immune system fighting inflammation, fish oil can now do it. The omega-3 fatty acids in fish oil also increases insulin sensitivity, drops cholesterol and triglyceride levels, reduces excessive blood clotting, lowers blood pressure, and helps to prevent heart arrhythmias. I take the maintenance dose of two 1 gram pills per day. Sometimes I will raise that to 3 pills especially when I know I am going to go hiking. It helps to keep my joints flexible. 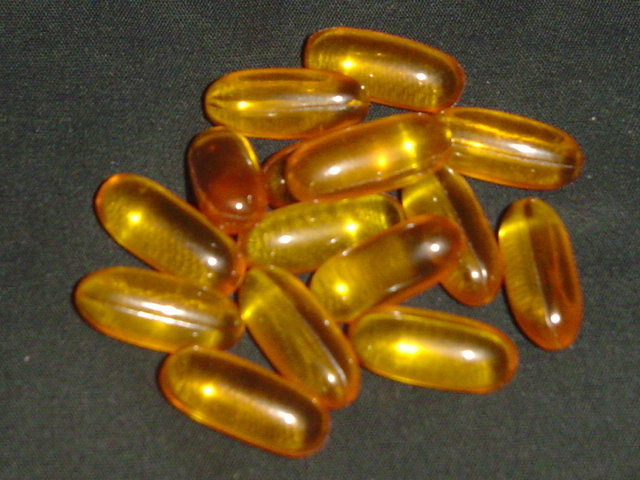 A 2 month supply of fish oil will cost you only $10 and when on sale can be as low as $5. You can easily spend more than that going out to eat but fish oil is way more beneficial for less money. I HIGHLY Recommend Taking EPA/DHA Fish Oil! Both Vitamin World and Puritan’s Pride offer great price specials on EPA/DHA Fish Oil. When it comes to essential fatty acid (EFA) supplements flaxseed oil is king of the hill. Even though it contains omega-3 EFA like fish oil, flaxseed oil also contains omega-6 and 9 EFAs. Just like fish oil, flaxseed oil is not an actual antioxidant but it does have a therapeutic effect on the immune system by reducing the negative effects of cardiovascular disease. However flaxseed oil is lacking in one important nutrient that whole ground and milled flaxseed has. Ground/milled flaxseeds contain all of the nutrients as flaxseed oil but it also has fiber and way more lignans than the supplements. That being said I prefer the ground/milled flaxseed because lignans are powerful free radical scavengers that work just like antioxidants. Flaxseed will promote normal blood pressure, blood sugar and cholesterol levels. Flaxseed will also help you to lose weight, sharpen your mind, lubricate your joints, moisturize your skin, keep you regular, supports clearer vision and fights free radicals. Ground/milled flaxseed has a mild nutty flavor and can be mixed with most anything. I sprinkle organic flaxseed into my cereal, soups, salads, sauces, smoothies and many other things. One of my favorite highly nutritious juices for great cardiovascular support is low sodium V8 juice with ground/milled flaxseed first thing in the morning. See the benefits below under V8 Vegetable Juice. I HIGHLY recommend flaxseed oil and ground/milled flaxseed. Both are not expensive and give fantastic overall support for the cardiovascular system. Have you ever heard of the French Paradox? It is the term used by research scientists and doctors to describe why the French can eat and consume a very high fat diet and yet not have health problems from that diet. No other culture in the world has this immunity to a high fat diet. How is this possible? Resveratrol is the answer. Resveratrol is a naturally occurring compound concentrated in the skin of red grapes. In addition to eating red grapes the French consume a large amount of red wine, more than any other country. Italy is a close second. This is why the French have the healthiest population on the planet followed by Italy, according to the World Health Organization. Both of these countries consume a lot of Resveratrol from the amount of red grapes they eat and drink as red wine. Resveratrol helps your body to fight off infections as well as slow down the aging process. But in order to reap it’s benefits, especially if you haven’t been consuming red grapes and red wine since you were a kid, you need to take it in supplement form. I know what you are thinking but yes, children do consume red wine in both France and Italy, I have personally witnessed this in my trips to Europe. They just do not consume as much as adults and never out in public. I remember several years ago when the first major scientific study in the United States came out on Resveratrol, all of the major news outlets (ABC, CBS, CNN, FOX, NBC,…) all were giving praise to Resveratrol. Some of them were making stupid claims that said scientists need to study this some more before they can come up with a pill that contains Resveratrol. The reason it was a stupid claim was because Resveratrol was already on the market as a supplement for many years. I have been taking it for 3 years prior to the breaking news. It’s just another proof that natural supplements are way ahead of modern medicine. 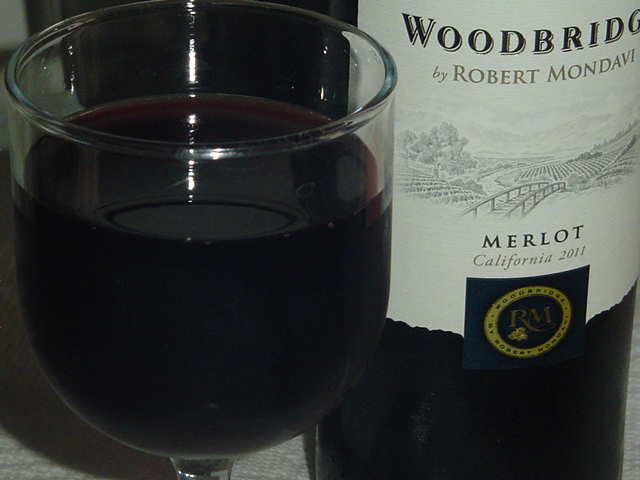 I HIGHLY recommend you taking 250 mg of Resveratrol once per day and drink a glass of red wine with your dinner. When taking Resveratrol in supplement form make sure that it is a standardized extract of Trans-Resveratrol. Though most Resveratrol is of cheaper quality only Trans-Resveratrol has been clinically shown to be the most effective. The Reserveage Resveratrol from Puritan’s Pride is the most cost effective of any Trans-Resveratrol I have seen. In the world of antioxidants there are so many it would be hard to count them all and their benefits to our health are just as numerous. You know about the common antioxidants of vitamins A, C, D3 and E, but most people do not consider spices as antioxidants. It’s actually the chemical compounds in spices that give the spice its antioxidant properties. One of those spices is curry, or more importantly, Turmeric / Curcumin. 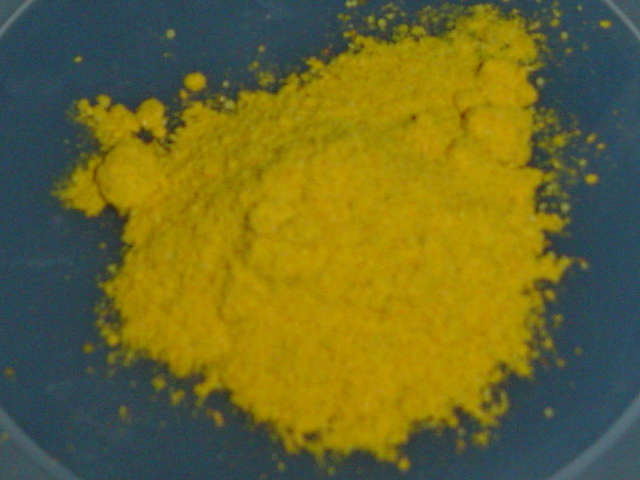 Curcumin comes from turmeric and it is turmeric that gives curry it’s dark yellow color. Turmeric / Curcumin is a super antioxidant in that it can help to prevent Alzheimer’s disease, cancer, and reduce high cholesterol and blood pressure, just to name a few. See my blog post on turmeric for a more in depth description of its benefits. Unless you eat curried foods at least twice a week you should take Turmeric / Curcumin supplements of two 720 mg capsules once per day. The supplements are also good for people who either do not like the taste of curried foods or do not like spicy foods in general. If you are one of these people than you really should take the supplements because the benefits of this spice is truly amazing! 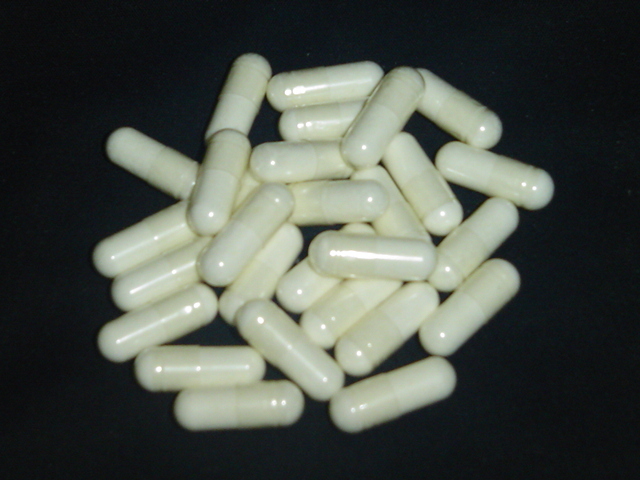 I HIGHLY recommend 2 – 720 mg capsules once per day with water. Both Vitamin World and Puritan’s Pride have high quality Turmeric / Curcumin capsules and both have good price sales. If you like curried foods then make sure to eat at least to meals per week and then take the supplements on the days you do not eat a curried meal. Ubiquinol CoQ10 is another antioxidant that has multiple roles. It is extremely beneficial if you have heart disease and you want to normalize high blood pressure. If you don’t have high blood pressure, CoQ10 can help to prevent high blood pressure. Your heart is the number one user of CoQ10 in the body. Without CoQ10 the heart will lose its ability to pump and it will start to fail, also known as CHF, Congestive Heart Failure. Back when I used to have high blood pressure I took as high as 800 mg per day. Then once my blood pressure normalized I reduced my dose to 200 mg per day. CoQ10 not only gives energy to the heart muscle but it gives energy to every cell in the body. 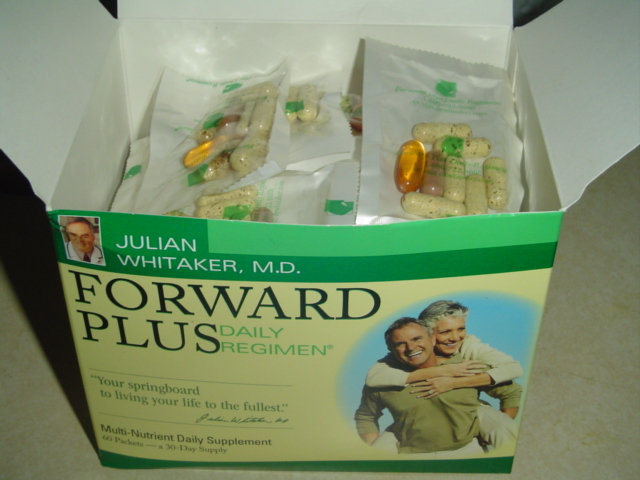 Dr. Julian Whitaker MD calls it the “Spark Plug” of the mitochondria in every cell. If you are under the age of 45 and do not have any of the risk factors of Heart Disease like high blood pressure or high cholesterol, I would suggest no less than what I take, 200 mg per day. If you have high blood pressure or high cholesterol, take at least 300 mg and ask your doctor if you should take more. 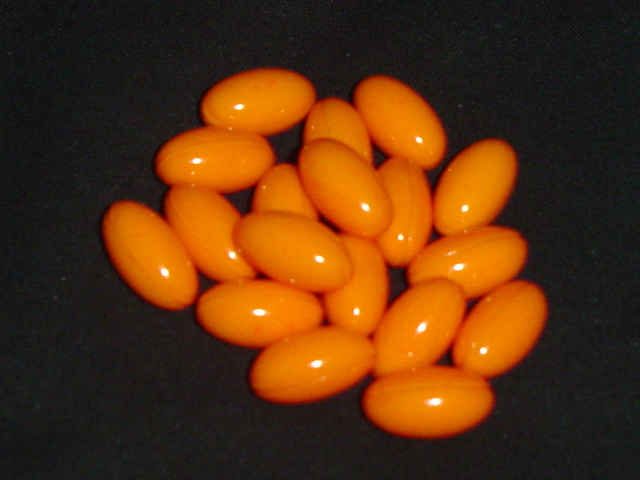 If you are on a Statin high cholesterol drug then it is vital that you take CoQ10. This is because the Statin drug blocks the pathway that creates not only cholesterol but creates CoQ10 as well. I’ll be honest with you. The only downside to Ubiquinol CoQ10 is the price, in comparison to regular CoQ10. That being said, Ubiquinol CoQ10 is FAR superior. The saying, you get what you pay for, is totally true. Being that the cost is higher, I normally purchase from two different sources (Puritan’s Pride & Vitamin World), depending on the types of pricing specials that each company will offer at any given time. The one brand that seems to have the better pricing specials is Vitamin World. Their Ubiquinol 200 mg price specials most of the time is a buy one get one free deal. A two month supply for the cost of one month? That’s a sweet deal! If you are over 45 I HIGHLY recommend you take the more bio-active form of CoQ10 called Ubiquinol CoQ10 at the same dosage as the regular CoQ10. Do you have high blood pressure or looking to avoid it? Are you looking to prevent prostate cancer? Do you want to increase the strength of your immune system? Do you want to help your diet regimen? Do you want help in reducing cholesterol? You can do all that by just drinking at least 8 ounces of Low Sodium V8 Juice every day. 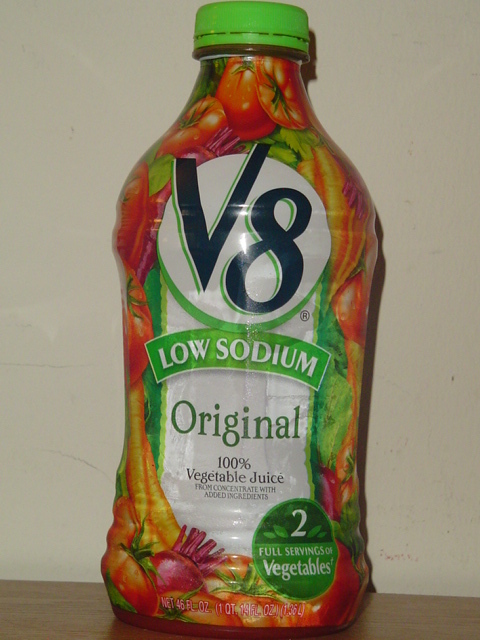 Low Sodium V8 Juice contains many different beneficial vegetables. It has Tomatoes, Beets, Carrots, Spinach, Celery, Lettuce, Parsley, and Watercress. An 8 ounce glass will give you a full 2 servings of vegetables and some great vitamins and minerals. Eight ounces will give you a whopping 900 mg of Potassium which is awesome for reducing and preventing high blood pressure and high cholesterol. You will also get an abundant amount of Lycopene which is known for its preventative powers against prostate cancer, 2 grams of Dietary Fiber which helps your body to lose weight, 40% of the antioxidant Vitamin A in the safe forms of both alpha and beta carotene which maintains healthy vision and immune system strength, and 120% of Vitamin C which also strengthens the immune system. I bet you have seen V8 Vegetable Juice many times in the store and you didn’t know how healthy it is. However for heart and blood pressure help you must drink the Low Sodium variety. Regular V8 has 420 mg of Sodium where the Low Sodium V8 has only 140 mg. I HIGHLY recommend at least 8 ounces of Low Sodium V8 Juice every day. If you want to give that 8 ounce glass some more healthy power you can do what I do. Add a teaspoon of ground/milled organic flaxseed (See Flaxseed Oil above for benefits). Vitamin D3 is my NUMBER ONE go-to supplement. When you purchase vitamin D you need to purchase the D3 version of vitamin D. Being that our immune systems work 24/7 it is important to minimize the amount of work energy our bodies need to breakdown certain nutrients. Fortunately some really smart scientists have come up with certain supplements that help in this regard. Vitamin D3 is the active form of vitamin D that is used by every organ and cell in the body. By taking vitamin D3 you save your body the time and energy of converting D to D3. I would suggest you take no less than 2,000 IU of vitamin D3 every day during the fall and winter, 3,000 IU if you have dark skin. You will more than likely need way more than 2,000 and 3,000 IU per day but that can only be determined by your doctor with a 25-Hydroxy vitamin D blood test. – If I had to take ONLY one supplement, fortunately that will never happen, it would be vitamin D3, hands down, no doubt about it! Since I started taking it, I rarely get sick anymore. I personally take the Puritan’s Pride Vitamin D3 1,000 IU during the spring and summer every other day. It is a fantastic high quality product, best I have tried in my 10+ years of taking it. In the fall and winter months I take Puritan’s Pride 5,000 IU version every day. Not only will vitamin D3 help to protect you from the cold & flu but also cancer, hypertension, osteoarthritis, and so many other diseases and disorders as well. I HIGHLY Recommend Taking Vitamin D3 from Puritan’s Pride! Wow! This is so informative. I’ve only had one flu shot when I was undergoing chemo and knew it weakened immunity. I already use a lot of these supplements but this has expanded my knowledge. I know you’ve done your homework. I actually take flax seed oil daily mixed with yogurt. It’s part of a protocol created by Dr. Johanna Budwig and is effective in treating cancer, aiding recovery and prevention of all degenerative disease. I buy whole flax seeds and put them in a spice grinder right before eating. Thank you! I have tried and have been doing everything I am sharing on this website for 26 going on 27 years. If it didn’t really work I would have found out by now. Plus my doctor of the last 12 years supports me 100%. Wow! This was a lot of totally valuable information. You sure got it right on the flax seed oil. I take it daily with yogurt as part of an incredible protocol created by Dr. johanna Budwig as a treatment for cancer, cancer recovery and prevention. It also works for all degenerative diseases. Flax is one of Mother Nature’s richest sources of Omega-3, 6 and 9 essential fatty acids and there are so many natural things that fight and prevent cancer plus most other diseases. It’s a shame to see so many people not embracing the natural healing powers of natural therapies. Mother Nature knows her stuff! You included some very helpful and valuable information. I’m a huge fan of D3 and flax. I put it in pancake batter, cereal and yogurt. It’s awesome! You also gave me some other ideas for getting the most value out of the supplements you discuss. You are welcome! Yes I too am a huge fan of D3. Ever since I started taking it 10 years ago, I have yet to get the flu. I am also a big fan of ground flaxseed and put it in my scrambled eggs, on my salads and in my low sodium V8 juice. My other two big favorites are Ubiquinol CoQ10 for energy and heart health and Alpha Lipoic Acid because it is a super antioxidant as it is both water and fat soluble. I LOVE how all of this healthy options have benefited me and I want others to benefit as well. Thank you Carl! I have so much more I want to share about health and wellness like my knowledge of the many natural cures for cancer and type 2 diabetes. But this current website is already full of info. Going to have to start another one. – Thanks for reading my website! last week near perfect blood sugar on all tests..still 110 pounds overweight. The saying, “you are what you eat” is so true and can either keep us or make us healthy or give us a self-inflicted disease like type 2 diabetes. Where type 1 is a definite medical problem, type 2 can be reversed through diet, targeted supplements like ALA, and exercise. All 3 of these steps MUST be done to achieve success.